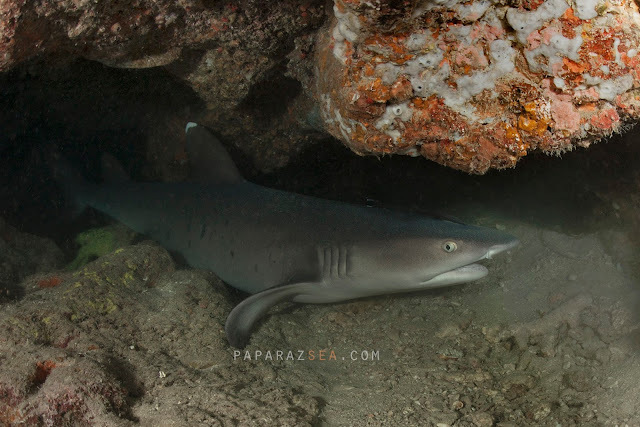 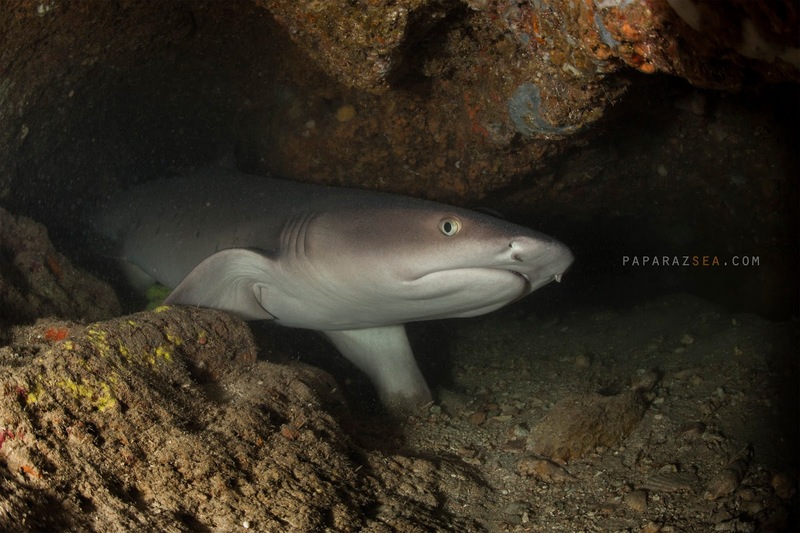 White Tip Reef Sharks in Anilao are usually found in the Ligpo area at the famous shark cave sixty feet below plus you usually find three to four juveniles stacked upon one another. 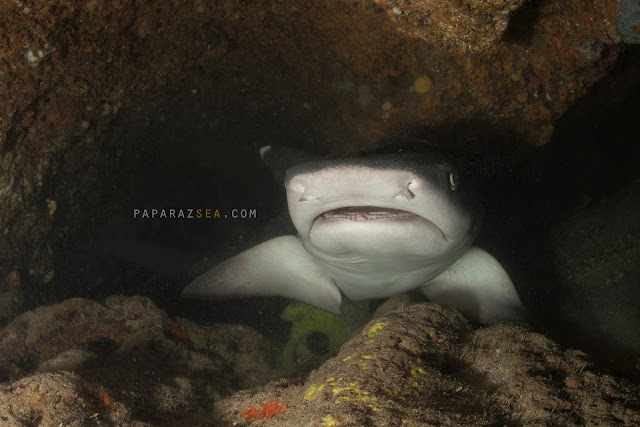 This shark was a small adult hanging around solo at a cavern forty feet deep. A closer inspection of the shark reveals a swollen belly and kinda looks happily pregnant. 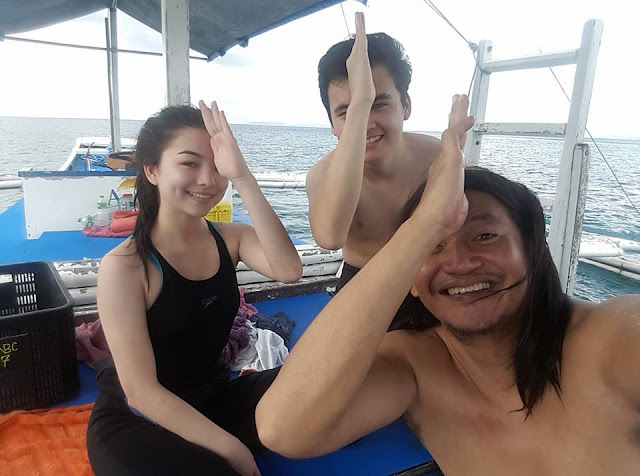 It was definitely a great way to end the year and my students had such a lucky moment, imagine, seeing a shark in the wild just right after their open water course...I saw my first one probably after a hundred dives. 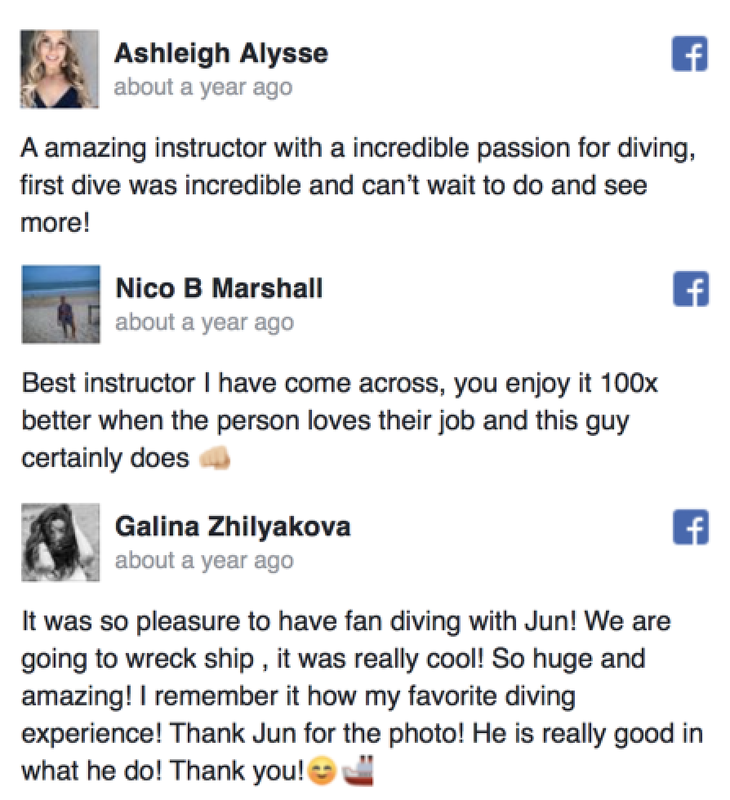 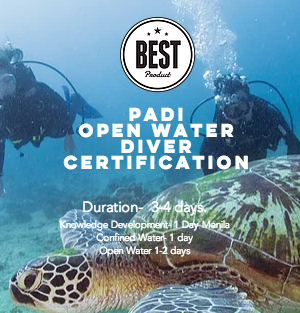 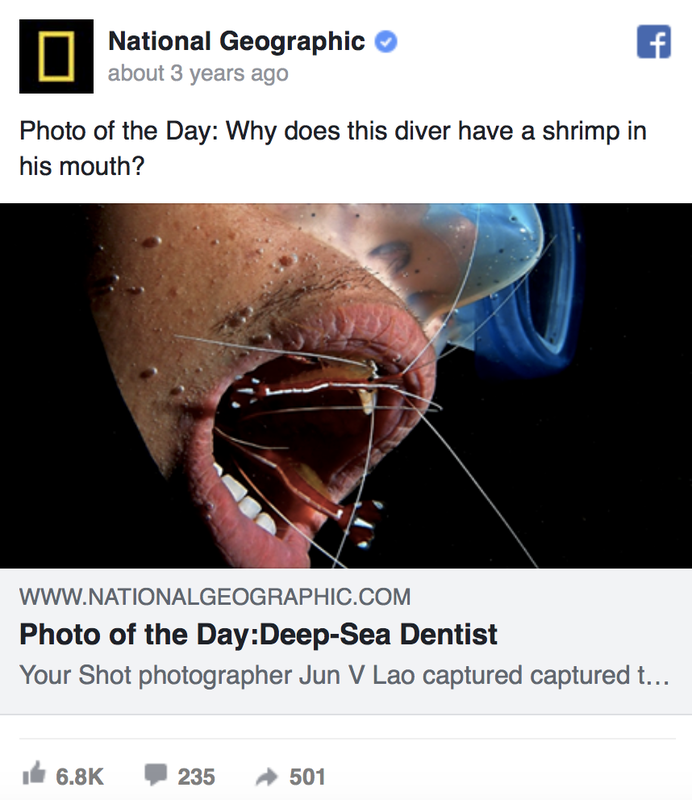 Always wanted to explore the ocean's but you can't seem to find the time to get a certification, do check out our Open Water Diver program here which might prove to fit your hectic schedule.